Did you know that there is a drug-free therapy for conditions like PTSD, anxiety, depression, addiction, bipolar disorder and ADHD that has ZERO side effects and incredible results? It’s called neurofeedback. 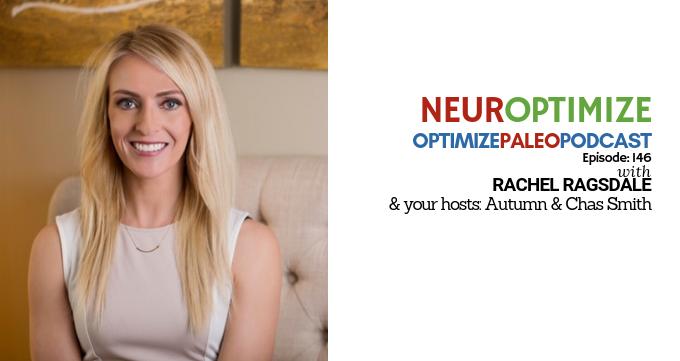 And it gave today’s podcast guest, founder of Neuroptimize Rachel Ragsdale, her life back after being diagnosed with bipolar disorder over 10 years ago. Rachel Ragsdale is a licensed professional counselor and board certified neurofeedback specialist. She holds her Masters of Arts in Clinical Mental Health Counseling from Denver Seminary and her undergraduate degree in Psychology from Baylor University. Since her remarkable drug-free transformation, Rachel has dedicated her life to helping kids and adults rewire their brains so they can live their best lives. If you want a better brain (and who doesn’t?) don’t you dare miss today’s episode! You’ll also want to comment “neuroptimize” in the comments below to enter a drawing for a FREE brain map! 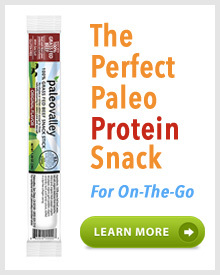 Yes, a $700 value for FREE! Hope you love the show!